 SAN FRANCISCO, CA – Real Options for City Kids (ROCK) released its competitor list for its upcoming Go for Good event to be held on Saturday, May 19th, 2007. Competitors include Esurance, Joie de Vivre Hospitality, Jamba Juice, The Kimpton Group, Sports4Good, Sports Basement and AngelPoints, Inc. Co-sponsored by ROCK, AngelPoints, Inc. and The Go Game, the Go for Good Corporate Urban Adventure Challenge will raise funds for at-risk children in San Francisco’s Visitacion Valley. Go for Good is set to take place on Saturday, May 19th, 2007 from 1pm-5pm at Sports Basement in the Presidio. To learn more, contact Executive Director, Curt Yagi at (415) 333-4001 ext 1# or curt@rocksf.org.